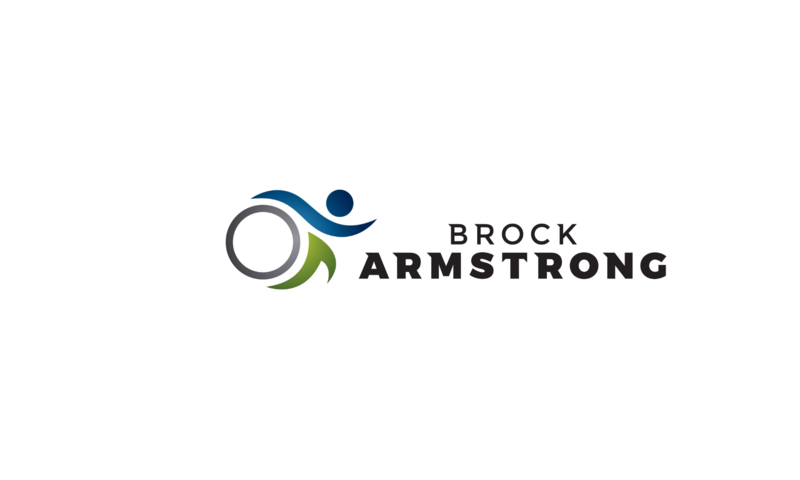 Our website address is: http://www.brockarmstrong.com. We only collect name and email address if you sign up for the newsletter. That info is only used to keep you informed of news from Brock Armstrong. That data is managed and subject to Mailchimps on privacy policies. We track anonymous traffic on the website using the built in analytic software that comes installed with WordPress. No other analytic tracking is involved on this website. The data is not shared or sold to anyone. Not every Google (since we don’t use their analytic software).